Monday Poll: What’s Your Keyboard App of Choice? 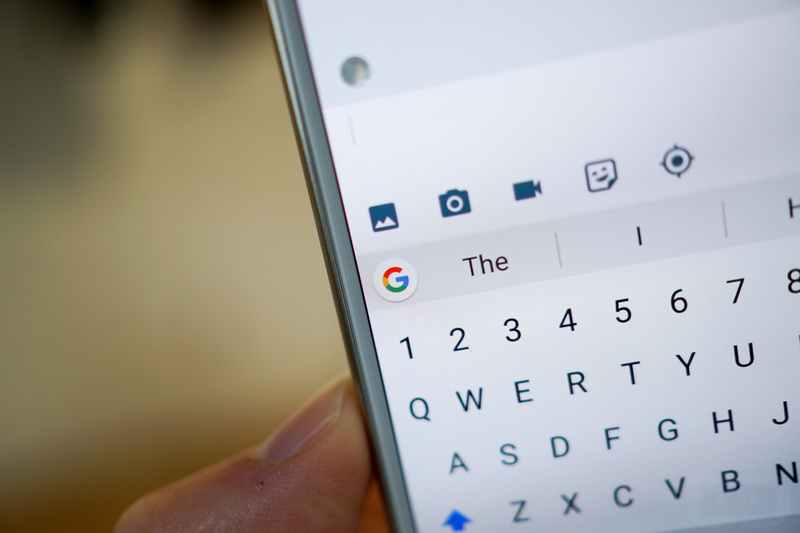 Before Google Keyboard (now Gboard) was readily available for download on Google Play, there were various keyboard apps I would use all of the time. In particular, there was one during that period I loved very much, that one being Swype. With the news that Swype is being discontinued, though, we wanted to get a feel for what you are using these days. For me, it’s all about the Gboard life. It may not be the most feature-packed keyboard available, but I don’t find myself mistyping things when swiping and its auto correct functionality seems good. I always appreciate the new features it does get, too, like GIF suggestions and resizing abilities. It’s very handy. How about you? What’s your keyboard app of choice? What's your Android keyboard app of choice?